Tent camping equipment is important, but not the only equipment. Its role in the camp is limited, in general, do not promise to keep warm tent, camping is a warm sleeping bag task. 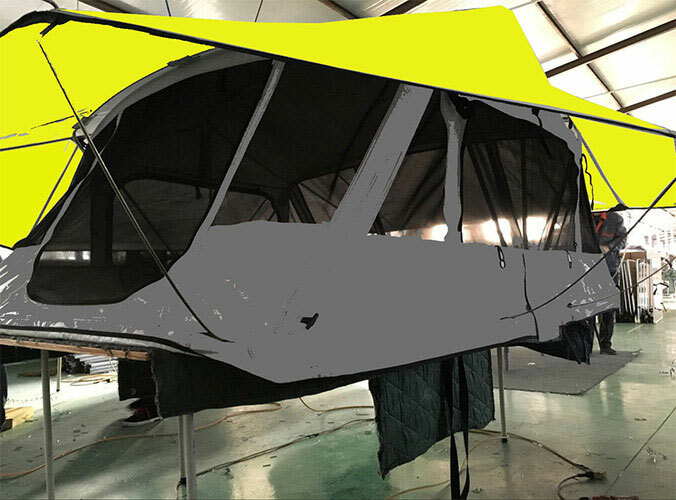 The main function of the tent is wind, rain, dust, dew, moisture, provide a relatively comfortable seating environment for the campers. 1. Select the rainfly strive waterproof high. You can look mouth blown fabric, testing its permeability. Generally poor ventilation, water level will be very good. Tent support to be elected in a relatively flat area. Entrances should back vent. Relatively dry ground. If thin lawn is the best. If the ground is a slight slope. Exports should be selected in downhill. This makes it easy drainage trench. After the tents spread fixed account should first corners. Lay on the ground so that the tent bottom pacification prison. Conditions under the tent pad mat if possible. 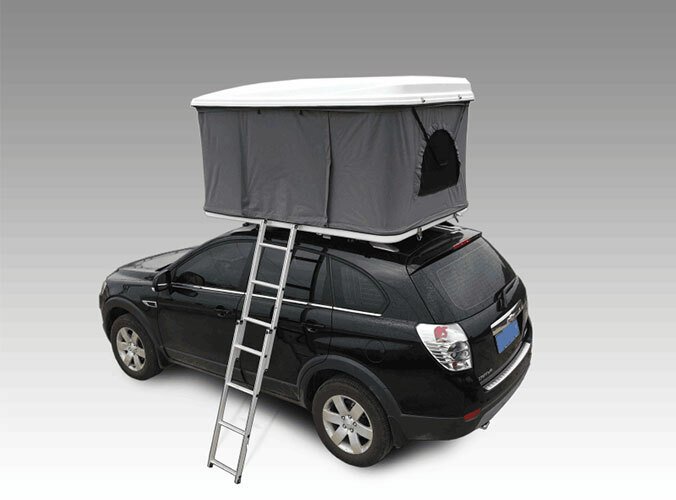 This allows you to protect the tent bottom. Also achieve the best waterproof effect. Account when outside support, in addition to a reliable connection with the Punta pole outside. Special attention lay far-fetched. The outer tent taut. Rainfly facilitate optimum rain resistance. There skirt tent. Application of SARS or soft disabilities pressure is good. Winter snow pressure can also be used. This is more conducive to see proof. When camping, if the rains, digging drainage ditches program must not be omitted. Gutters should be close to the outer edge of the tent. If skirted tent. The position is posted outside the ditch should shed water easily into the ditch appropriate. Ditch dug in the tent around. So that water can be discharged smoothly.